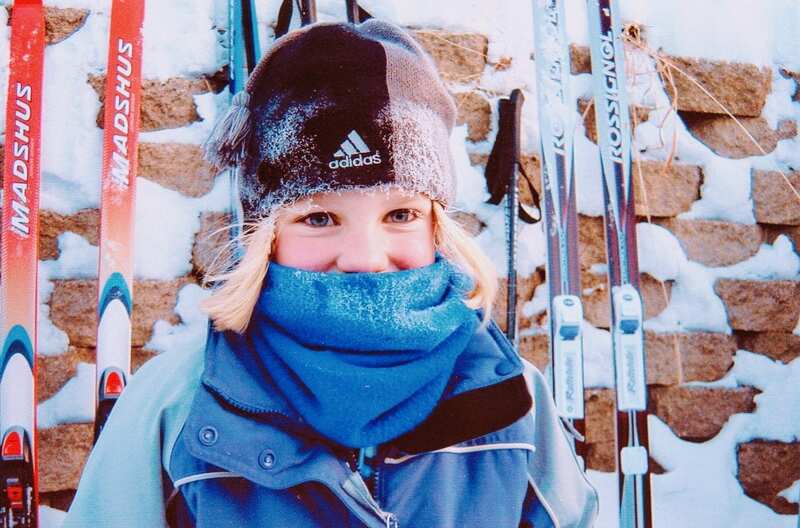 and once skied, never forgotten. 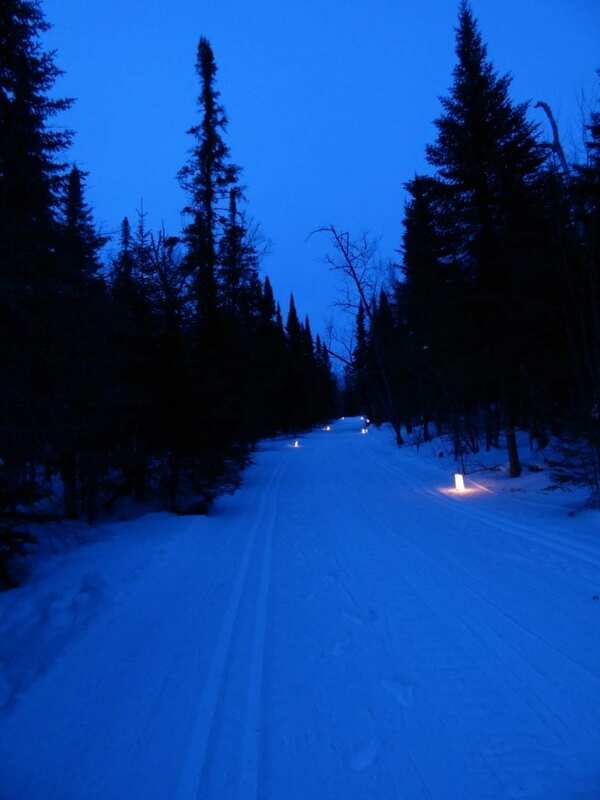 Trail information is available from any of the three resorts on Gunflint Lake: Gunflint Lodge, Gunflint Pines Resort and Heston’s Country Store and Lodge. 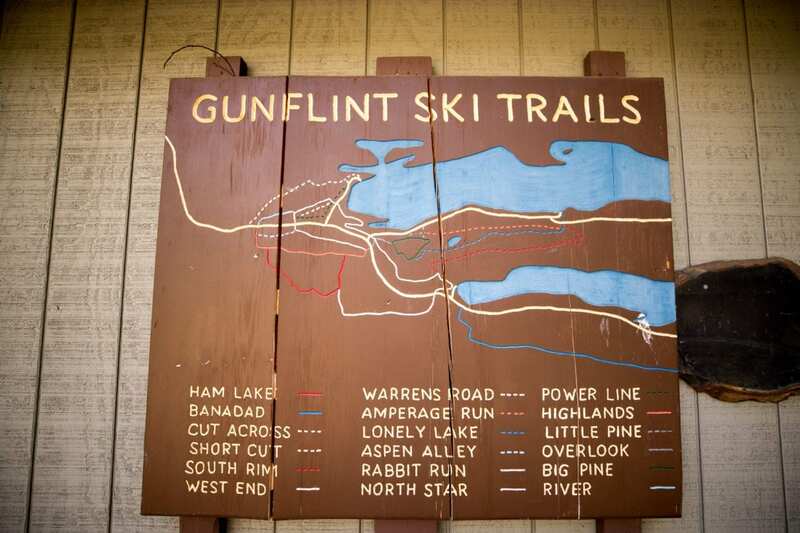 From these businesses that know these trails, valuable information can be learned prior to a skier’s trek. Feel free to ask questions and enjoy over 100 km of some of the greatest nordic skiing anywhere. 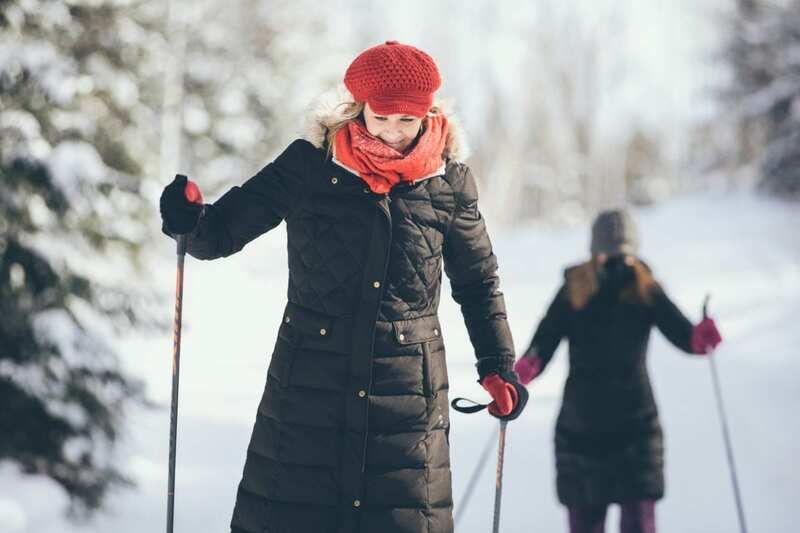 Our main reason for booking at the lodge was to ski, and we wanted to ski as many trails as we could. 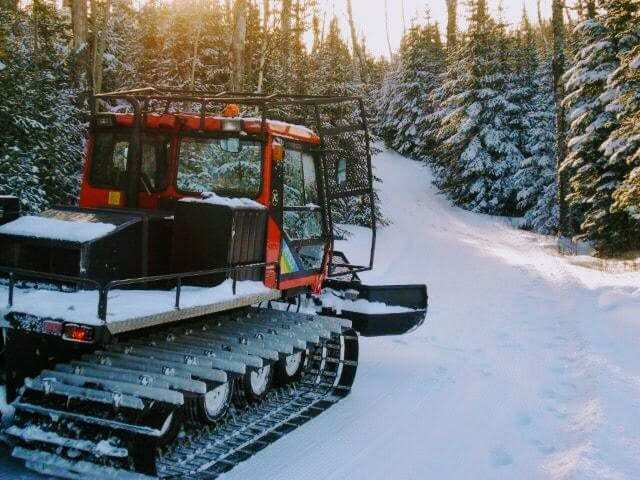 We were so lucky to arrive just after a major snow fall so the trails had been freshly groomed just hours before we arrived. The trails were in excellent condition and for two full days we were the only ones out there so it felt like we had them all to ourselves. The view from the top of several gruelling climbs was well worth it!